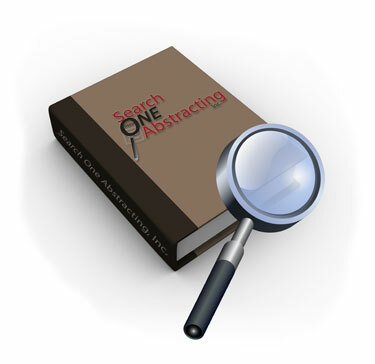 About « Search One Abstracting, Inc.
Search One Abstracting, Inc. has been providing reliable abstract services to all of PA, VA & NJ since 1999. We have qualified searchers in every county in PA, VA & NJ. We can provide unparalleled 24-48 hour turn time for current owner searches and in some cases, we can provide your current owner searches on the same day. Convenient ordering available 24 hours a day via Fax or Email with confirmation of our receipt of your order.